Support for using Copy2Contact on your PC can be found here. If you're using Copy2Contact on Gmail/Calendar or your mobile device, please choose another support area. Unlocking Your Trial: Already purchased but getting a notice saying you're running a trial copy? 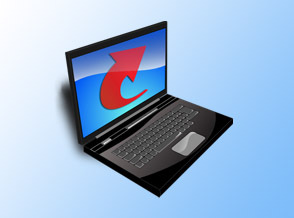 Reinstalling Copy2Contact: Just upgraded or need to install Copy2Contact on a new computer? Forgot OrderID or Password: Retrieve your unlocking information if you've forgotten it. "Order Full" Message When Unlocking: You may need to contact us to reset your order. Renew Your Purchase: Where can I renew (Version 3 or later)? Upgrade to Version 3: Where can I find information on Copy2Contact Version 3? Download or Update: Where can I install the latest version? Is it free?